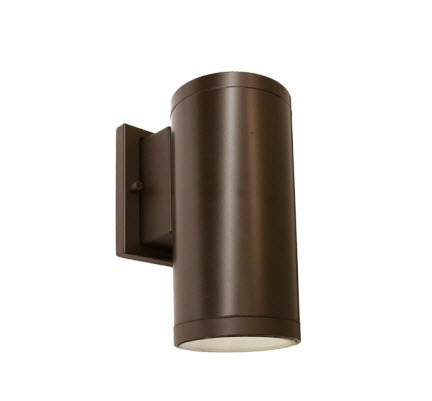 LED cylinder down light fixture in 15 watts features a bronze finish with a downlight LED array only. These have a lower wattage for but still replace up to a 150 watt incandescent light fixture. The simple design will accent many kinds of spaces with a modern look. This light fixture comes in bronze, so this should be agreeable with almost any interior color. 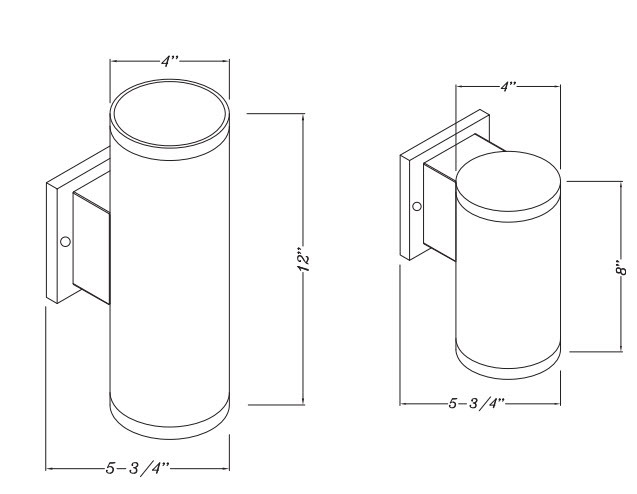 The cylindrical shape also provides a clean look which will work well with your existing building design. You can now light those areas which might be considered transitional spaces with efficient, zero-maintenance LED lighting.